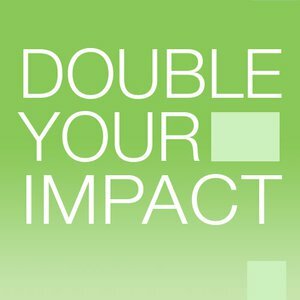 Your support now will go TWICE as far and have TWICE the impact to reach people in need. Some like-minded friends have offered $110,000 to match every dollar you give by August 31. Every gift, no matter how large or small, will make a huge difference in allowing us to continue providing you and others with the biblical resources you rely on. And you’ll empower Moody Church Media to take on new opportunities for ministry in the fiscal year ahead.